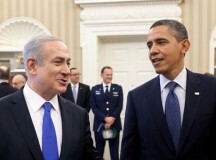 President Obama with Prime Minister Netanyahu, Israel, 2013. The Israel Project / flickr. In March 2013 Brig. Gen. (ret.) 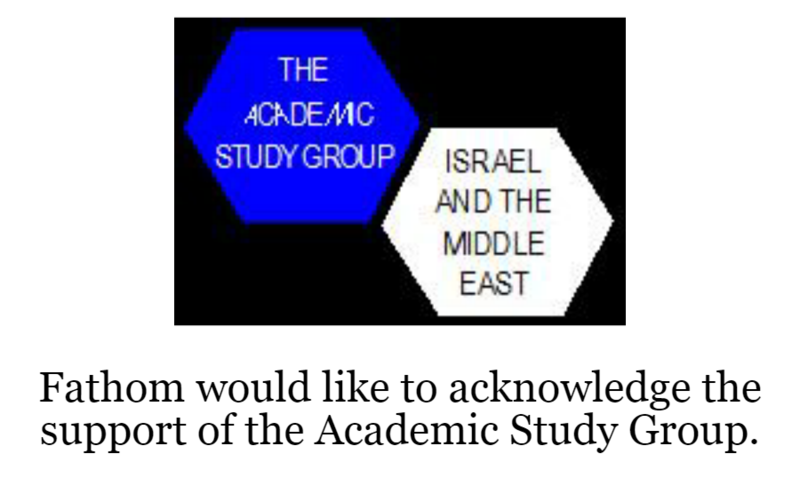 Michael Herzog analysed a possible opportunity in the Israeli-Palestinian arena for BICOM. Here he examines the US strategy following Barack Obama’s visit to Israel and John Kerry’s regional diplomacy, warning that peace making today requires incremental measures to rebuild trust. 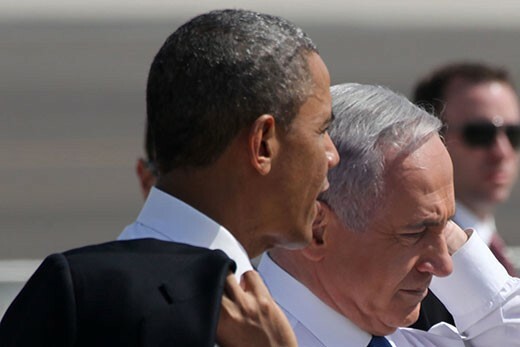 President Obama’s visit to Israel and the Palestinian Territories in late March had, among others, the objectives of resetting relations with Israel’s leadership and its public and trying to reinvigorate the Israeli-Palestinian peace process and generate public support for it. He without doubt succeeded in the former, but whether his visit will have any lasting impact with regard to the latter remains to be seen. The manual labour has been left to Secretary of State John Kerry, who has demonstrated clear personal enthusiasm for the task with a series of shuttles between Israeli and Palestinian leaders. With several rounds of meetings already under his belt, it is now possible to see the shape of a US strategy for tackling the conflict. The refreshed US foreign policy team appears to have grasped that with Israeli-Palestinian relations beset by mutual lack of confidence, with growing unrest in the West Bank, and with the Palestinian Authority politically weak and economically on the verge of collapse, nothing less than emergency treatment is required. Without political momentum, a negative cycle is likely to develop with each side taking unilateral measures against the other. 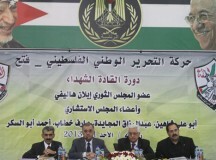 The PA is threatening a political and legal campaign to seek wider recognition of ‘The State of Palestine’ and to drag Israel before the International Criminal Court (ICC) or the International Court of Justice (ICJ). Israel would likely respond by once again freezing Palestinian tax funds collected by Israel on the PA’s behalf and with settlement activities. This cycle would risk the collapse of the PA, a serious erosion of Israel’s relations with Europe and a negative impact on the security situation for both sides. While the ‘Third Intifada’ which some are predicting still seems far away, recent months have seen a significant upsurge in friction between Israeli security forces and Palestinians in the West Bank. European powers, including the UK, used the period of transition in the US and Israel to hammer home the message in Washington that the Obama administration must act, and so far Washington has responded. The US will need to show considerable focus and stamina to lead the international diplomatic efforts successfully. It will also need to intervene wisely if it is to avoid simply repeating the errors of the last four years. The first priority has been to get the parties to hold off from unilateral measures deemed provocative by the other and to offer some confidence building measures. So far, the Palestinians have promised the US that in the next few months they will not follow up their successful upgrade in status at the UN with attempts to have the ICC extend jurisdiction to Gaza and the West Bank or to seek membership in additional UN bodies. In parallel, the new Israeli government resumed the regular transfer of tax funds to the PA, has so far made no announcements on new settlement construction and has put proposals to develop E1 back on the shelf. It also appears ready to allow the PA to implement some infrastructure and economic projects in Area C (areas in the West Bank under full Israeli control). This has created initial room to reduce the acute sense of crisis, but the challenge going forward will be to incentivise both parties to continue in this vain. 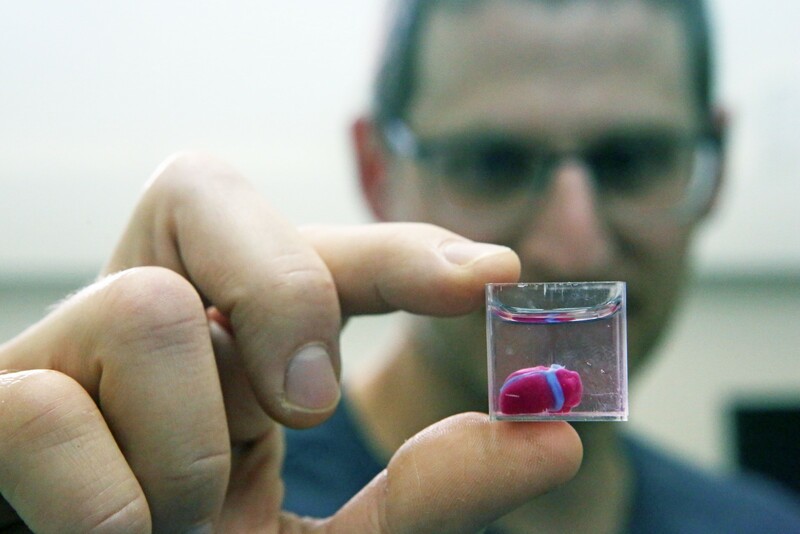 Additional steps could include the release of some Palestinian prisoners by Israel and allowing the PA to upgrade basic infrastructures for Palestinian communities, increase exports to Israel and expand its economic, civilian and security presence and activities in more parts of the West Bank. For its part, the PA should agree to substantive and sustained negotiations without preconditions through a backchannel, maintain security coordination with Israel to stabilise the situation on the ground, avoid incitement to ‘popular resistance’, and avert a reconciliation deal with Hamas which does not include renouncing violence and recognising Israel. The US and Europe should avoid a repeat of the situation in 2010, when Israel implemented a ten month settlement moratorium but the Palestinians still avoided coming to the table until the last moment. This time round, an Israeli gesture should be met with parallel Palestinian commitments to engage in talks, even if these commitments are not made public. In parallel to the above, urgent measures have been taken to stabilise the Palestinian economy, with the US releasing funds for the PA held by Congress, pledging new money directly and going back to Arab states to seek their financial support. 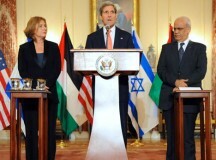 Secretary Kerry also made clear he is working on a plan to upgrade the Palestinian economy and will announce it soon. The resignation of Palestinian Prime Minister Salam Fayyad – the Palestinian politician credited for getting a grip on the PA’s finances, introducing clean, transparent governance and generating a state and institution-building process – represents a significant setback to the bottom-up project supported by the international community and facilitated by Israel. Mahmoud Abbas will have to work extremely hard to find a suitable replacement and maintain the same standards. With the stage set, the US should get the parties to address the top-down, core political issues through a secret, deniable, backchannel where they can discuss everything openly. In my twenty years’ experience of Israeli-Palestinian negotiations, this is the most effective way to make progress on the core issues. In this forum the parties can agree on further confidence building measures, discuss Israeli recognition of Palestinian statehood and decide whether they are going to try and resolve all the core issues together, or move forward in incremental stages. In any case, they will have to agree first on the principles and terms of reference of negotiating and resolving all the core issues. Alongside the backchannel there will have to be a public channel of contact between the leaders, to demonstrate momentum and help both sides justify the steps they are taking. One approach would be to resume bilateral ‘exploratory’ discussions under Jordanian auspices, as took place in late 2011 and early 2012. What is the role for Britain and the EU in all of this? The EU can support the top-down process by adopting a unified message to both sides urging cooperation with a US led-process and discouraging unilateral actions which may undermine that. The EU should also use its leverage with Arab and regional actors (some of whom support Hamas at the expense of the PA) to promote economic and political support for the PA and the peace process. In this context, the reaffirmation of the Arab Peace Initiative, including by Islamist regimes, would send a significant message. Equally important is Britain’s and Europe’s continued role in helping Palestinian institution building efforts – including with Palestinian security forces. Finally, the EU can contribute by encouraging Israeli-Palestinian civil society initiatives designed to create supportive domestic environments for a two-state solution. This recipe for peace making is not glamorous. Now is not the time for externally imposed parameters or solutions, choreographed summits, or grand speeches on the White House lawn. From such a low base, the process needs to be built with incremental steps, with each side feeling it is getting something in return for any concessions made. Ultimately, whether there is a real window of opportunity depends more than anything else on the parties themselves, and first and foremost on their leaderships. If they are genuinely interested in seizing the moment, the international community can and should help them.